Technology is making its way everywhere these days, and salons are no exception. 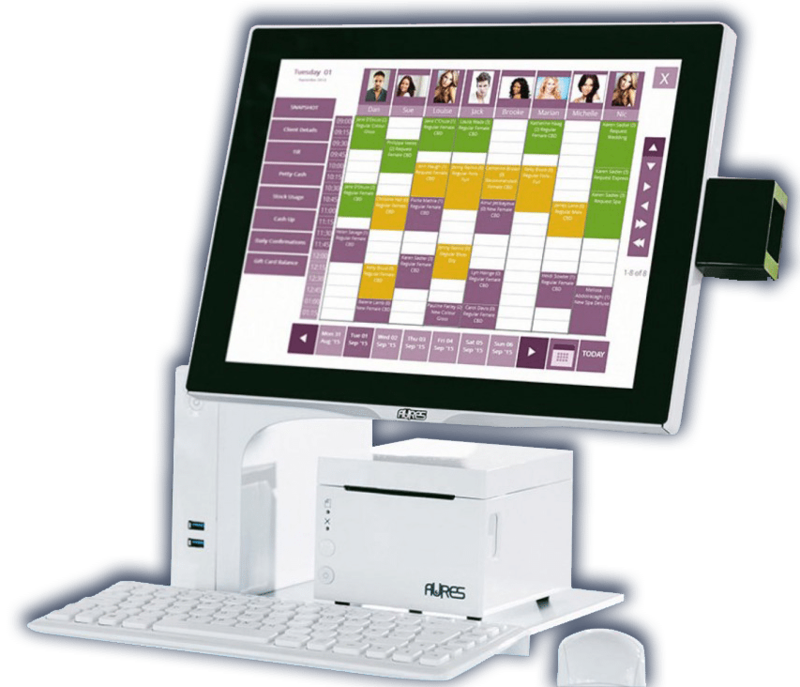 From salon management software to streamline booking appointments for a more user-friendly experience, to automatic loyalty programs, there are lots of tech wonders to try if you want to bring your salon into the 21st-century. By employing salon management software, you can take charge of appointments, payroll, inventory, financial reporting and more. This way, there’ll be no more messy appointment books to deal with, and you’ll also be able to track the spending patterns of your clients, as you build an ever-growing list of repeat customers. With this kind of software at your fingertips, building marketing tools based on best-selling products and client favourites becomes a breeze! A great example of this is Salon Advantage’s expert package, which comprises of a diary, reports, stock control, smart marketing, security and smart target tools, as well as an optional app and online booking service. The best thing about using this kind of software in salon is that it generally comes with technical support and training for your staff, so you can implement it seamlessly and easily – an all-round winner for taking your salon into the digital age. QR codes are ubiquitous these days and you may have seen them in magazines, stores, or even in public institutions. QR, or quick response codes, could easily be your ticket to delivering important information to that particular segment of your clientele who seem to have their smartphones glued to their hands. For example, you can use a QR code to take people directly through your website, from where they can flick through your blog or even peruse your Facebook page. 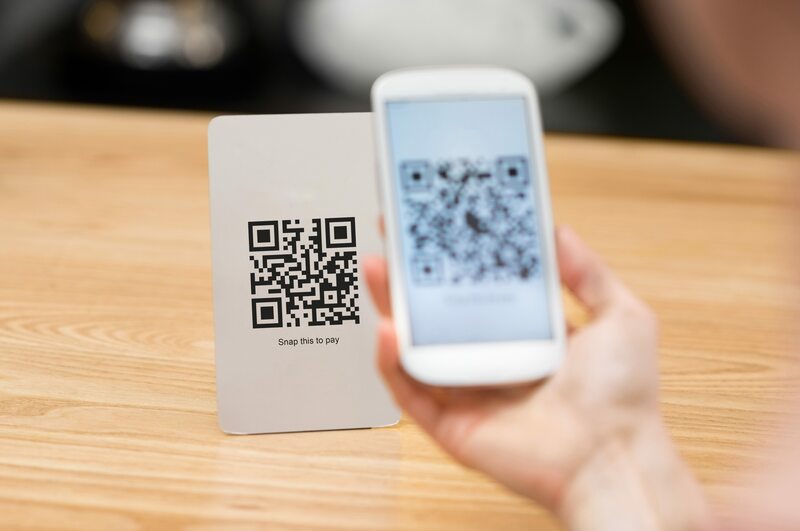 Even though not all clients know what QR codes are, those who do will immediately fall in love with the fact that your salon operates on the edge of technology. Everywhere you turn your head, you see a loyalty programme of some sort for every business, usually complete with a royalty member card. 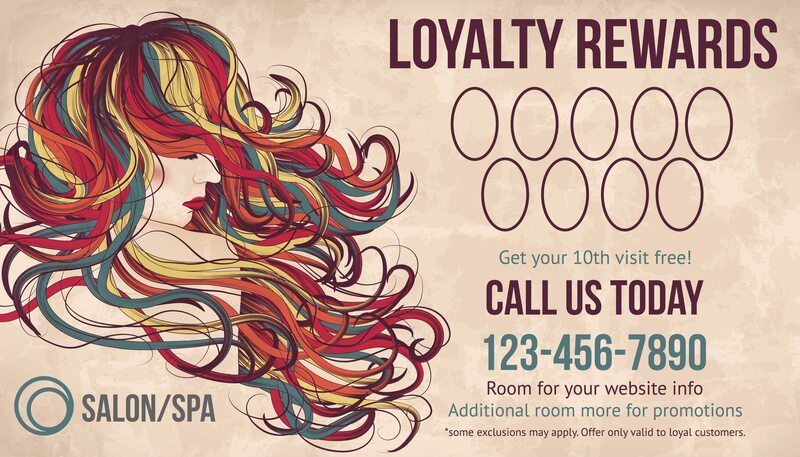 Most people are used to having a reward points system for every place they use regularly, so implementing such a program for your salon will make it easier to reward client behaviour. By introducing such a programme into your salon, you could offer reward points for things such as referring friends, booking appointments online, pre-booking, purchasing gift cards, or completing a certain number of services in order to get one free. This entices both your loyal customers, and new customers who might be eager to try your salon with the promise of freebies in the future. Creating new formulas and providing customers with personalised hair colour is one of the easiest ways to win repeat clients and make a name for yourself out there. Technology such as tint blending stations, with LCD screen monitors and colour management software, helps colourists to create an amazing array of colours while reducing colour consumption and waste. Dispensing the right quantities in a bowl is easy because you don’t have to measure anything yourself anymore. Gone are the days when you pour a little too much developer or you don’t leave the colour on long enough – with a smart colour management system you can easily achieve constant colour and offer your clients results they will be truly happy with. Facebook beacons are a wireless technology that can revolutionise a salon or retailer. Using a beacon to extend your marketing and brand to potential clients is made effortless with a beacon, basically allowing free advertisement to anyone walking past or in the vicinity of your salon. While it hasn’t quite taken off in the UK yet, it’s been trialled over the Atlantic successfully, with many big retailers in the US experiencing a growth in sales and revenue after testing out the new technology. This is definitely a salon technology to watch this year. What’s your favourite technology that you’d love to have in your salon? Let us know in comments on Facebook or Twitter. Salon Gold provides insurance for a range of salons in the hair and beauty industry. For further information, please visit our Salon Insurance page.